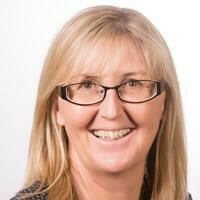 Jo Richards is the regional director of Melbourne Marine and Maritime, Parks Victoria. She has operational management responsibility for the Yarra and Maribyrnong Rivers, as well as Port Phillip and Western Port. She has been with Parks Victoria for twenty-three years and in that time has occupied a number of both operational and planning roles. Having spent three years as the ranger in charge of the Yarra River in the late 1990s and early 2000s, she is familiar with many of the operational and environmental challenges of the river. Jo is also a member of the City of Melbourne’s Parks and Gardens Advisory Committee.